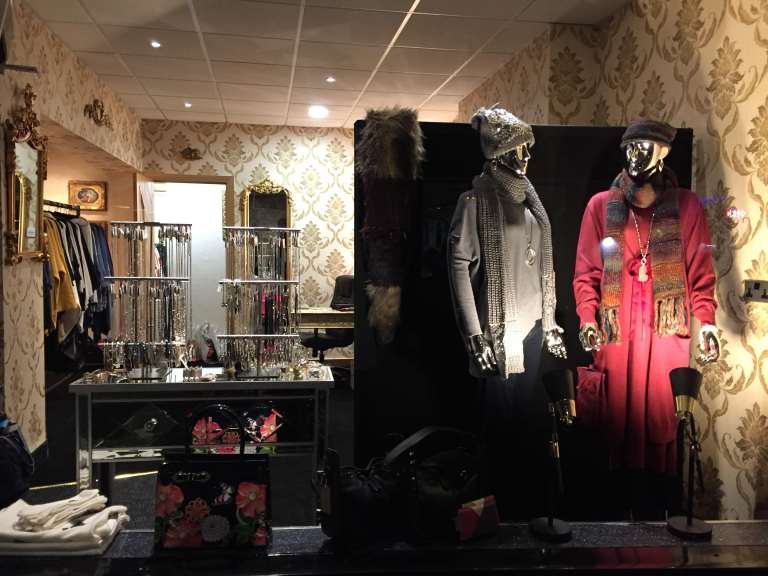 Boutique 37 is Tiverton's stunning new ladies boutique situated at 37 Bampton Street in Tiverton. 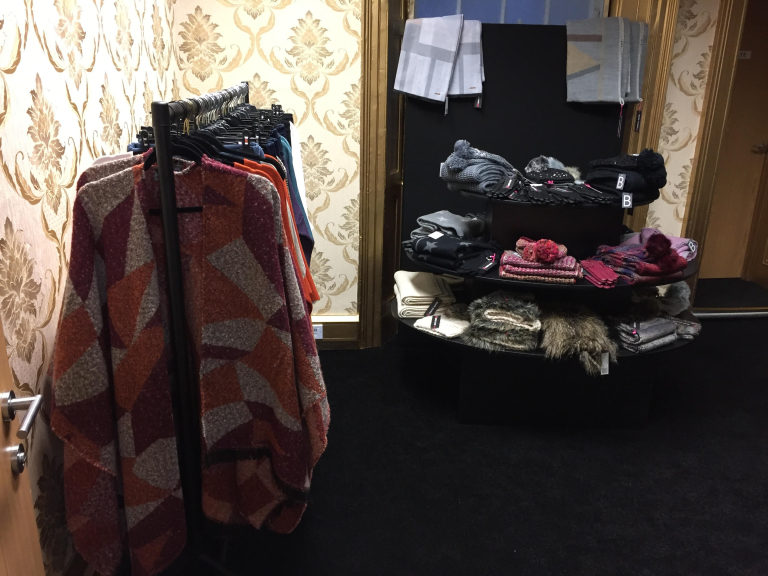 Offering several brands new to Tiverton , ladies will be amazed at the fabulous variety on offer . Exclusivity is key to the Boutique 37 ethos with a limited number of each line carried, and sizes 10 to 18 catered for together with one size brands . In addition a fantastic range of costume jewellery adds the finishing touch to all outfits. Leather bags and purses and a colourful range of fun handbags are also on show . A wonderful array of hats, gloves and scarves are just right for the winter season . Boutique 37 gift vouchers are also available in all denominations. You can take a glimpse of the treats in store at the Facebook page , Boutique 37 Tiverton.